He was trapped inside a supermarket lift for hours, frightened for his life. David Stamps, from Birmingham, got stuck inside the lift of Sainsbury’s’ Kidderminster store on Carpet Trades Way after an electrical fault. 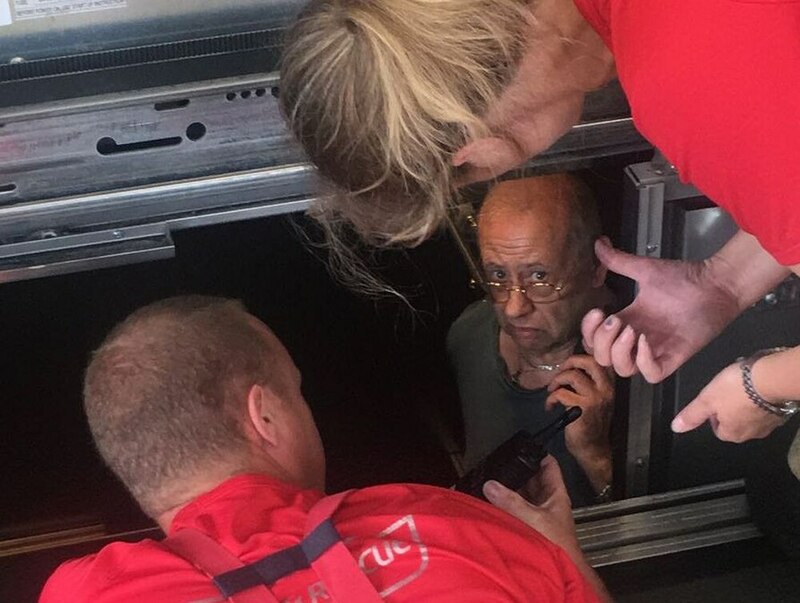 But the disabled 64-year-old remained in the confined space for around two-and-a-half hours before being freed by fire crews due to store staff misplacing the lift’s override key. Mr Stamps, who suffers with Fibromyalgia, a long-term condition that causes pain all over the body, said: “There was an an enormous jolt and I got slung about, then I noticed the smell of burning rubber. “It caused me to panic as I thought there might be a fire developing in or outside of the defective lift. “I called the emergency services and the fire and rescue team arrived at Sainsbury’s soon after. They managed to force open the lift doors but couldn’t gain full access. 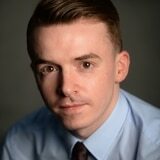 “Without the override key they were unable to get the lift to move and I was trapped. But after around an hour the crew decided enough was enough. "A firefighter and a paramedic had to use a wheel chock between the lift and the floor just in case the lift moved. "They strapped me to a rigid stretcher and then they had around three or four firefighters outside of the lift to help nudge me through the small gap. “I was just in fear in case the lift moved, I was in fear of being chopped in half. Since the ordeal, which took place at the end of last month, the retired bus driver said he was not pleased with the way the company had dealt with his formal complaint. 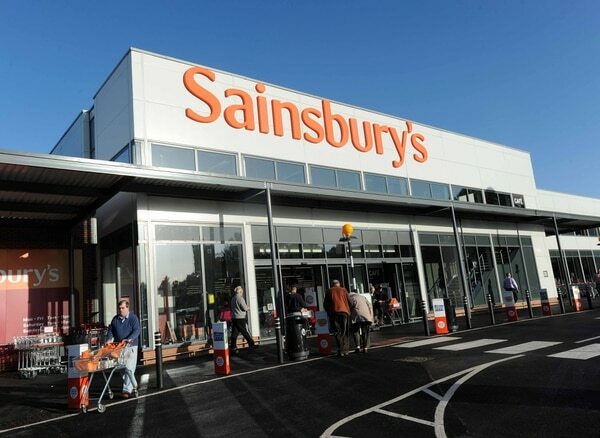 He said: “I thought Sainsbury’s would have offered me some sort of explanation about what happened. "I would have been happy with an explanation as to why they could not find the key and the engineer that would not move the lift.